Pvt. Bobby J. Degan, son of Mrs. F. L. Degan. 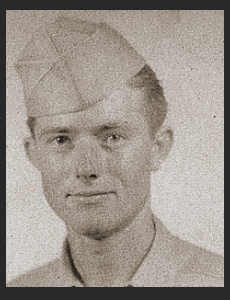 Entered Army in April 1945, trained in Camp Robinson, Ark. ; went overseas in Oct. 1945. Did duty in Japan.